I don't think I really mentioned this here on the blog (definitely meant to write a post about it...), but Dai and I celebrated 3 years together back in August! I can't believe how quickly those 3 years have flown by and how many adventures we have been lucky enough to have together so far. 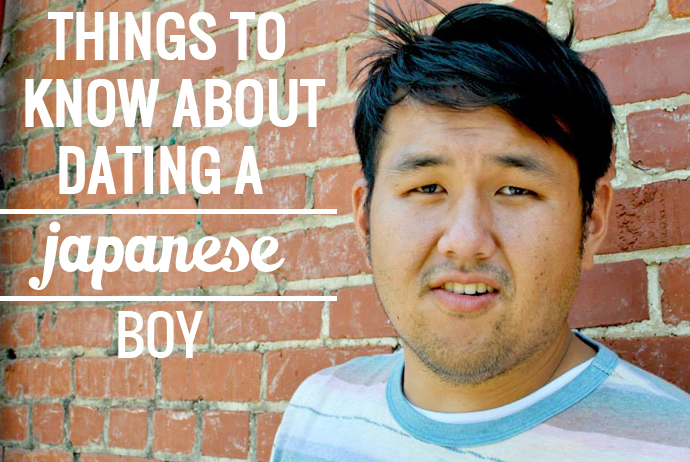 Thinking about these little things brings to mind what is unique about our relationship and what I have learned about dating a Japanese boy. Of course, there are always differences between people no matter who you date, but it is especially interesting when there are cultural differences as well. + They take great pride in Japan and aren't afraid to let you know why Japanese things are better than any others. + They take their karaoke gatherings pretty seriously and it is likely they will last no less than 3 hours. 95% of songs will be in Japanese, of course, and you will probably start to know some of them because they definitely repeat their favorites. + You will probably eat a lot of curry. And ramen. + Manga books are a big deal and it is normal to have an entire bookcase devoted to them, in addition to finding them in places like under the bed and in the closet. + They hate being cold and are strong believers in keeping themselves warm to ward off any sickness. Also, it is especially important to them to keep their stomachs warm, as it is believed to be the cause of tummy aches and other related things. + When hanging out with other Japanese friends, you will probably always meet at a Japanese restaurant, likely the same one every time. And you will stay there for hours. + Also, conversations will be a mixture of English and Japanese. + You will most likely have to eat a lot of foods that are outside your comfort zone. + They always bring gifts for those they are going to see on a trip, and always bring back gifts for those at home. + Things like hugging relatives may not be the family norm, but go ahead and do it anyway if you are feeling brave. + He will probably ask you if you guys can go to Japan every other day, even if you just recently went. Do you have any experience dating someone of a different culture? What have you learned about dating in general? hahahah yessssss! all these things are so true of my husband, especially his Japanese pride and his need to bring gifts to people. Awww that's pretty cute!! Haha yes, definitely write about dating/being married to a ginger ;) Thanks! Congrats to you guys too! Uncle Jacob is from another planet. Does that count?